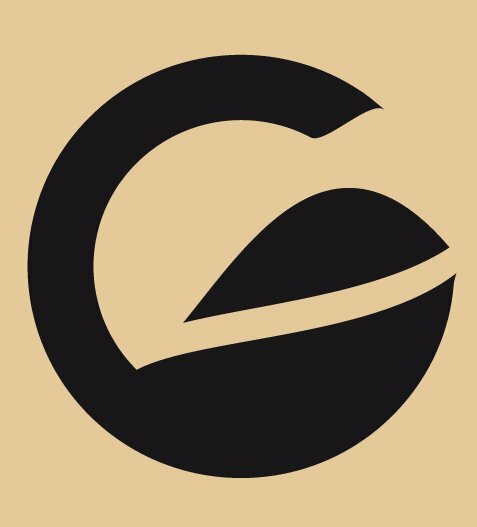 General Espresso Equipment Corporation is dedicated to providing the highest quality commercial espresso machines to the North American Region. Manufacturered by one of the world’s largest and most respected companies, the Astoria brand is a stronghold in the industry. We are committed to providing our customers not only a superior machine but a network of service professionals to support our product. General Espresso Equipment Corporation is very dedicated to its customer base of distributors and service networks through its ongoing business development and training programs. Our goal is simply to be the best at we do and provide the resources to help our customers maximize their potential as well.